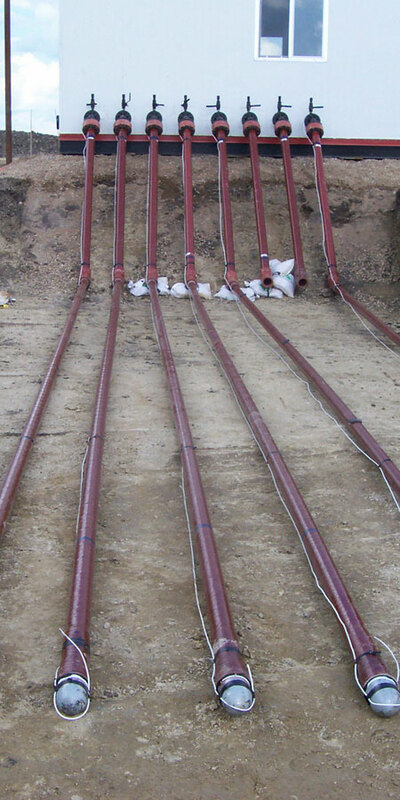 We offer a wide range of pipeline services including but not limited to new line installation and existing line repair. Our qualified crews will do the work with accuracy and on time. 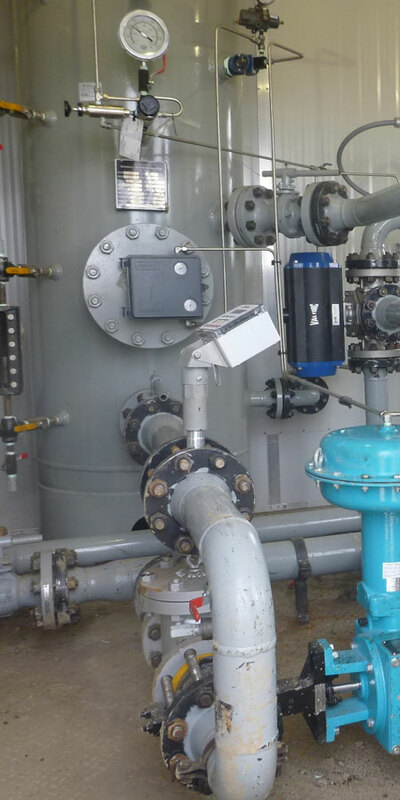 Our maintenance services include field, facility, and pipeline maintenance. We have the proper equipment, knowledge, and expertise to perform your maintenance tasks. We offer facility construction services for a variety of projects. We can assist with your design build and construction management to help meet the needs of your specific project. 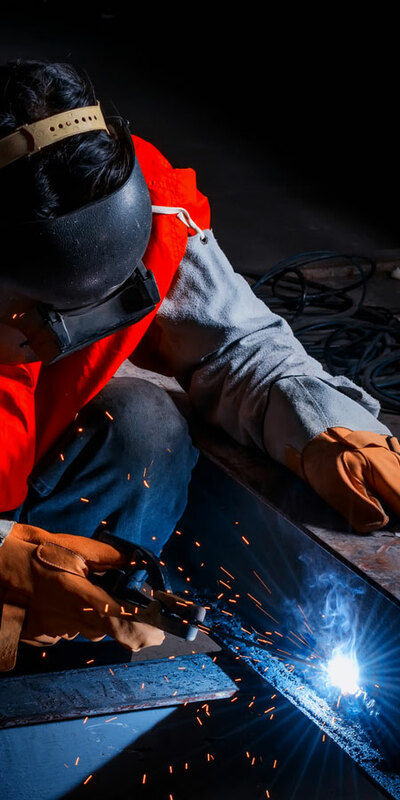 Our fabrication services include skid assembly, pipe fabrication, structural steel fabrication, fire tubes, and much more. Our team has the tools needed to help perform your fabrication needs in a professional and timely manner. We offer the sale and rental of separators, Flare KO Drums, flarestacks, Test tanks, sea-cans and much more. McGillicky Oilfield provides oilfield maintenance and construction services for SE Saskatchewan and SW Manitoba. 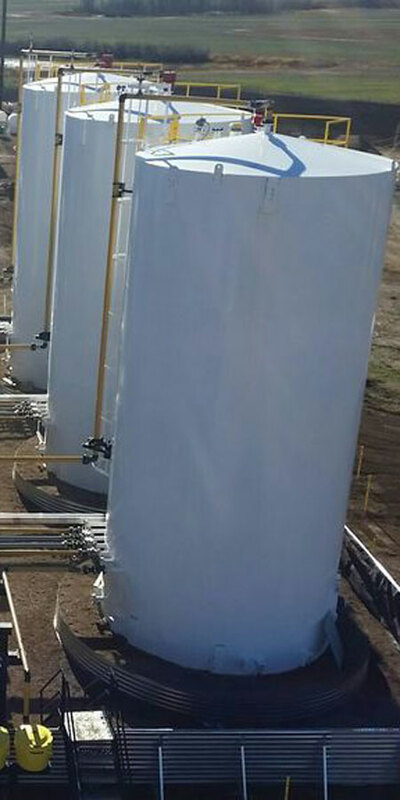 We provide services such as pipeline construction, facility construction, oilfield maintenance, and fabrication. Randy and Darcy lead a team of dedicated employees who strive for the highest quality service every time. Our work is performed in an efficient, timely manner, ensuring that we exceed your expectations. 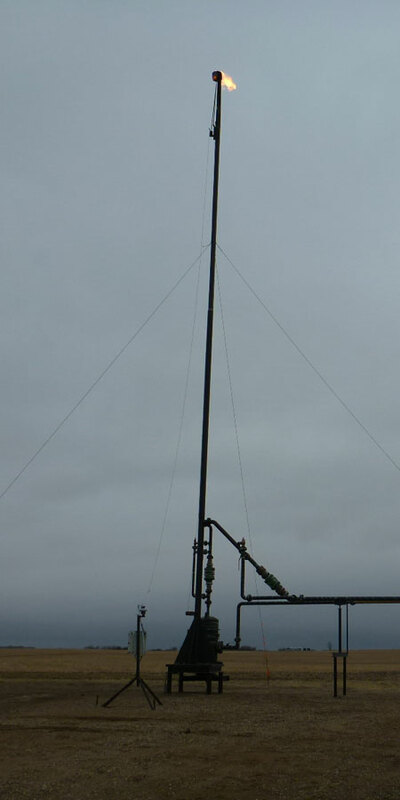 We have over 30 years of industry experience, making us Saskatchewan’s premier oilfield service company. Call or contact us today to learn more. Since 1988, McGillicky Oilfield in Estevan has been locally owned and operated, serving South East Saskatchewan and South West Manitoba. We provide 24-hour service for several local industries and sell or rent new or used oilfield equipment.